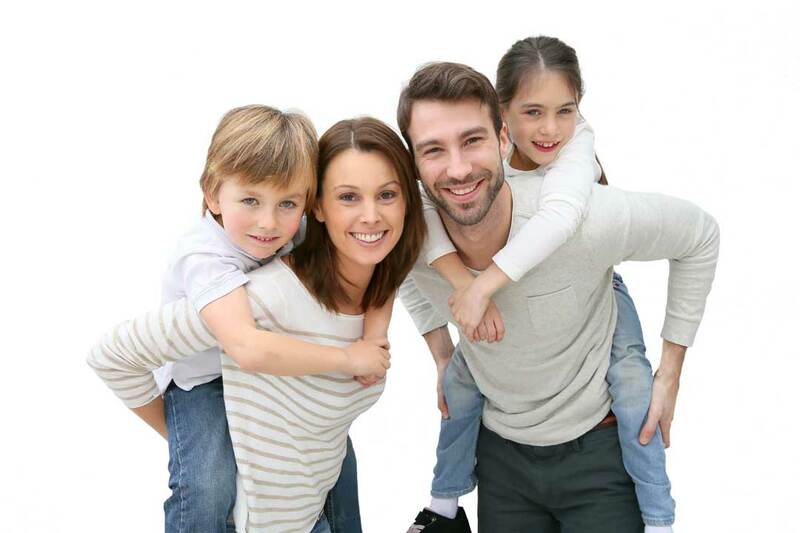 Proudly serving Massachusetts’ Greater Boston area. At Manor Home Inspection, we believe in using our knowledge to help people. That’s why we promise honest, unbiased, and thorough home inspections to our customers. Whether you’re a first-time buyer or an experienced investor, you’ll benefit from the help and customer service you’ll receive during a Manor Home Inspection. Don’t trust just anybody to give you advice on your home purchase! Manor Home Inspection is owned and operated by Mike Heneghan, a professional with 15 years of home inspection experience and a lifetime of knowledge about the construction industry. You need to have all of the information available to you before making any major decisions, and who better to provide you with this information than someone who knows exactly where to find it? We inspect the home from top to bottom, finding the details that could make all the difference in your purchasing and repair decisions. Just 24 hours after we complete your inspection, a detailed home inspection report will be delivered to your email inbox. Our reports are generated using HomeGauge Software and feature an interactive Create Request List™ (CRL™) tool. With the CRL™, buyers and real estate agents can build a list of the repairs they’d like to see in the home directly from our report. This list can be downloaded, saved, and shared easily with the seller. It makes communication so much easier! 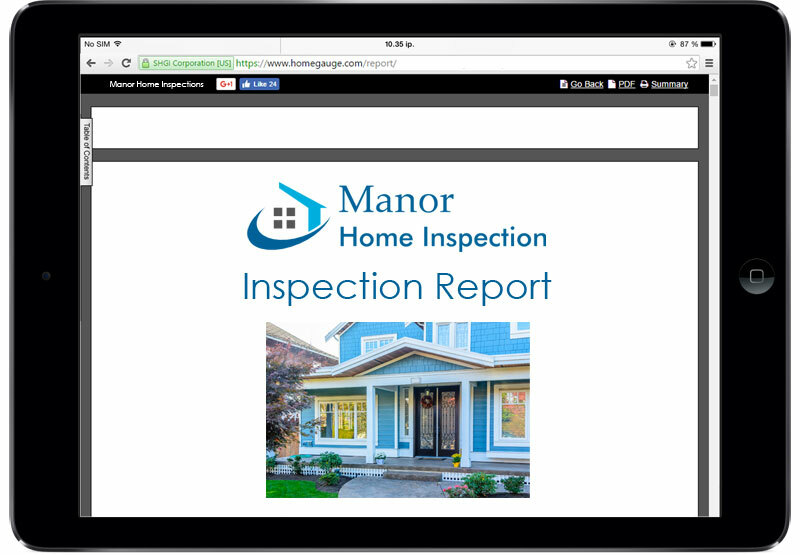 Contact Manor Home Inspection Today! If you’re in the Greater Boston area and are looking for an experienced home inspector.